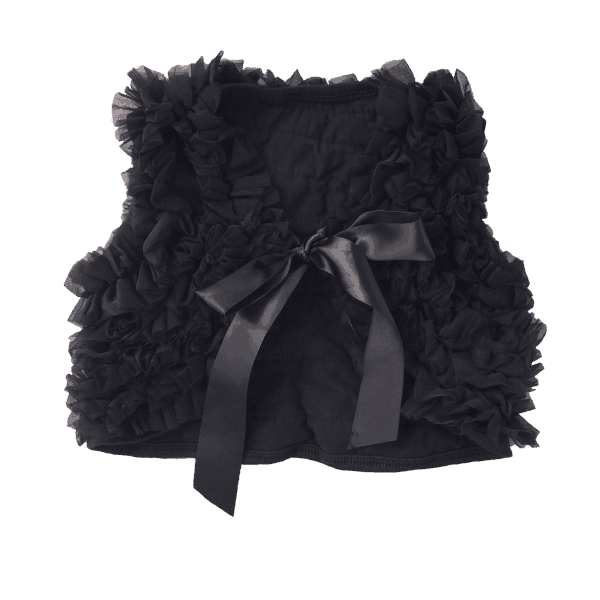 INFANT BLACK VEST WITH CHIFFON RUFFLES AND SATIN RIBBON FASTENING. 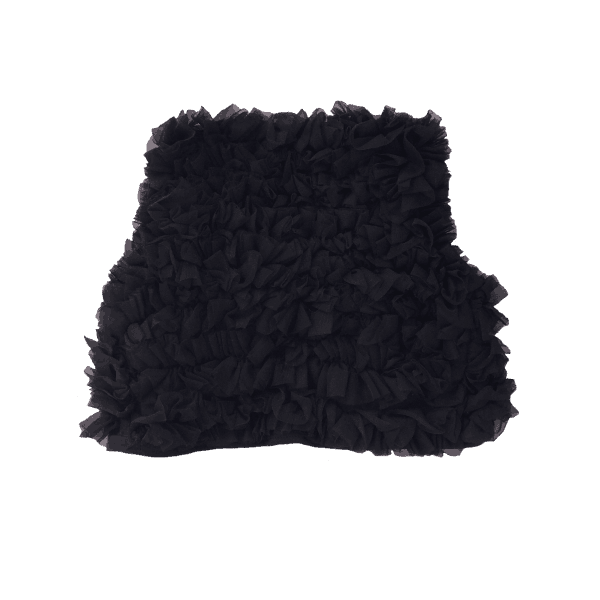 A PRETTY GARMENT TO COMPLEMENT A VARIETY OF DIFFERENT OUTFITS. PERFECT FOR SPECIAL OCCASIONS OR TO GIVE AS A GIFT. IN THE COLDER MONTHS THIS BLACK VEST CAN BE WORN AS AN ADDITIONAL LAYER FOR EXTRA WARMTH. 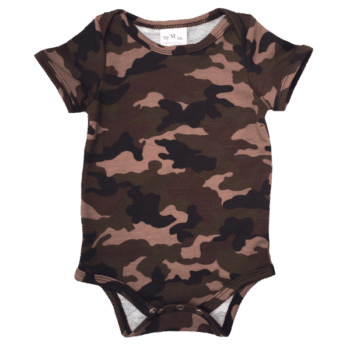 AVAILABLE IN SIZES TO FIT AGES 0-6 MONTHS TO 2-3 YEARS.